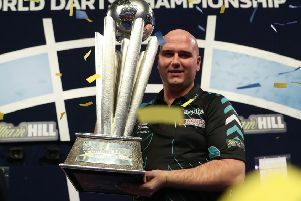 Rob Cross shocked the sporting world when he was crowned World Champion in January. 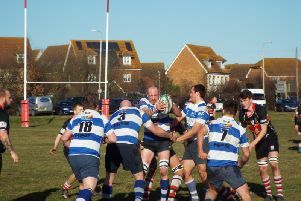 Hastings & Bexhill Rugby Club will resume its survival mission with a run of three successive games against top four opposition. 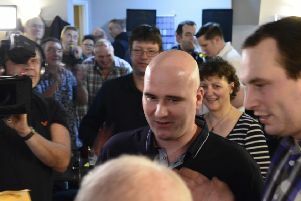 Rob Cross’s 2018 William Hill World Darts Championship victory was well received at a couple of local venues where he is well-known. 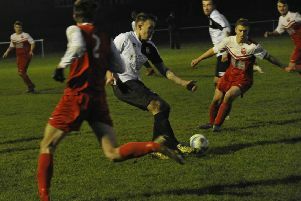 After a rare postponement at The Polegrove, Bexhill United Football Club is poised to return to action against a team it beat 7-0 at the start of the season. 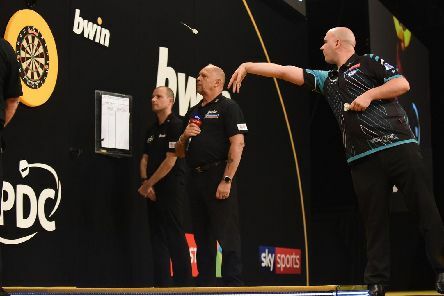 The Sky Sports pundits and commentators waxed lyrical over Rob Cross after his William Hill World Darts Championship triumph. 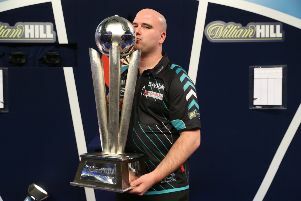 Rob Cross completed a sporting fairytale by winning the 2018 William Hill World Darts Championship. 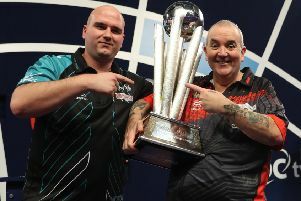 Phil Taylor said the darting world has ‘a little animal’ on its hands in the form of new world champion Rob Cross. The hard work of Hastings United Football Club groundsman Simon Rudkins to get The Pilot Field pitch playable after all the wet weather was rewarded with a victory. 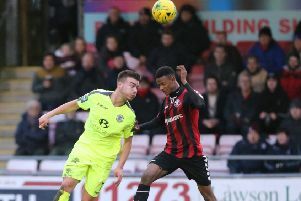 Hastings United Football Club’s game at home to East Grinstead Town this afternoon (New Year’s Day) looks set to go ahead despite the wet weather. 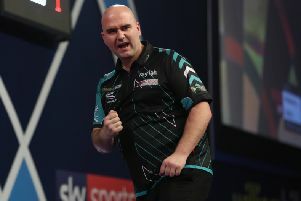 Rob Cross is relishing the prospect of facing ‘my favourite player’ in the William Hill World Darts Championship final. 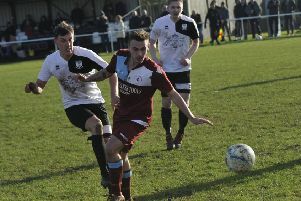 Bexhill United Football Club ended 2017 on a high note with a fully deserved victory yesterday (Saturday). 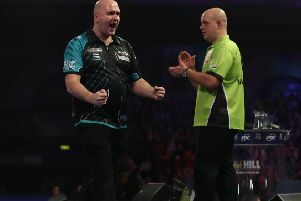 Rob Cross stunned the great Michael van Gerwen in an amazing contest tonight (Saturday) to reach the William Hill World Darts Championship final. 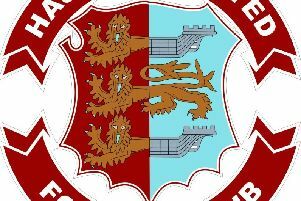 Today’s (Saturday’s) football matches involving Hastings United, Bexhill United and Westfield are set to go ahead despite the wet weather. 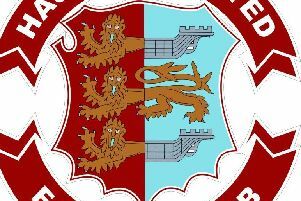 The footballers of Bexhill United and Little Common will be aiming to end 2017 on a high note - assuming their matches beat the weather. 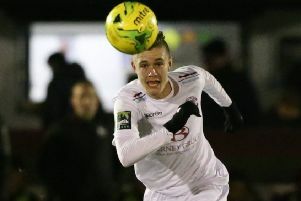 Chris Agutter believes his Hastings United Football Club team is two or three players from having league-winning potential. 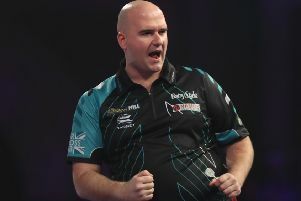 Rob Cross prevailed in an epic contest to reach the semi-finals of the William Hill World Darts Championship. 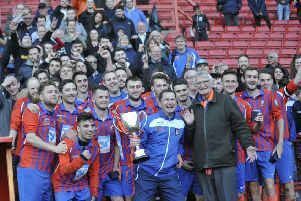 Battle Baptists manager Gary Walsh hailed 2017 as ‘the best year ever’ for the football club. 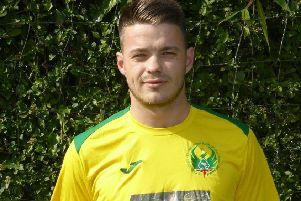 Westfield Football Club joint manager Jack Stapley sung the praises of Josh Carey after his four-goal heroics last weekend. 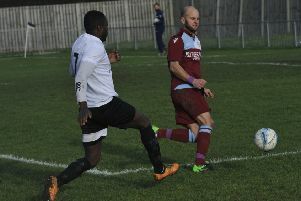 The managers of Little Common and Bexhill United offered contrasting views of the Boxing Day derby between the two football clubs. 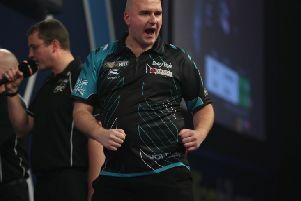 Rob Cross surged through to the quarter-finals of the William Hill World Darts Championship.